David S Wilkie started Westbank Livery Yard many years ago and has ridden up to Intermediate level BE. He has years of experience in managing livery yards and is responsible for the overall management of Netherton Eqeustrian. 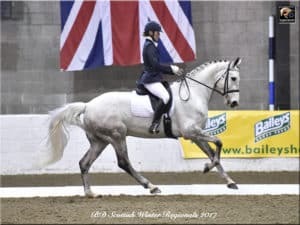 Joanna Wilkie started riding in Australia during her teenage years before coming to the UK to train for her BHSAI at Wellington Riding near London. 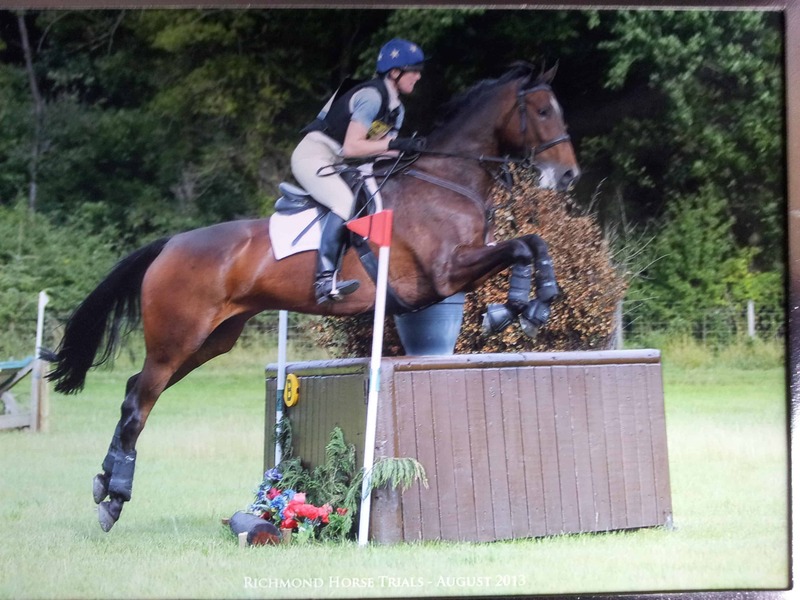 Since then she has trained a number of horses and competes at BE Novice and BD PSG level, and is now a BHSII. She has taught BHS students, different riding schools and now at Westbank Livery Yard and Netherton Equestrian. 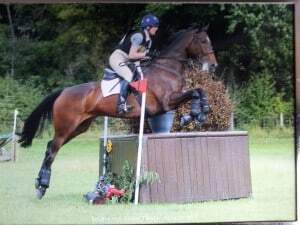 Joanna is the organiser of the clinics at Netherton Equestrian and bookings for the indoor and outdoor arenas. Jocky Wilkie grew up at Westbank Livery Yard so has years of experience with handling horses. He is mainly be responsible for yard and arena maintenance, as well as helping out with the liveries. Whilst still keeping the JL Wilkie & Co lorries on the road!